When it comes to marketing your local business online, you are faced with unique challenges to your geographically-specific campaign that don’t really factor in on a national level. Local SEO is its own animal for sure, with rapidly-changing local search results. This constant state of flux accounts for ever-changing local SEO ranking factors that can help boost your website to the top of the search results page. Here are some of the top local SEO ranking factors and how to optimize your website in order to stand out from the local competition. My Business Signals- This refers to the Google My Business page you must set up, which details your business’s name, location(s), phone number and hours of operation. Websites that rank higher in local searches have strong, clear My Business information, including a long and unique description of the business, with correct formatting and links where appropriate. Basically, the more information you can add on your Google My Business page, the stronger the My Business signal, which will boost your local SEO ranking. External Local Signals- Citation and NAP (name, address, phone) consistency plays a huge role in the strength of your external local signals when generating local SEO results. Are there any inconsistencies with your business’s name, address or phone number between directories? Does one site have you listed at your previous location? Is there still a phone number for a location that has since closed? These types of inconsistencies can cost you the search results you hope to generate, so make sure to check periodically to make sure your business information is listed correctly across the board. Use Schema.org markup to make sure all search engines have the correct information for your company. Review Signals- This refers to local reviews from a broad range of directories. 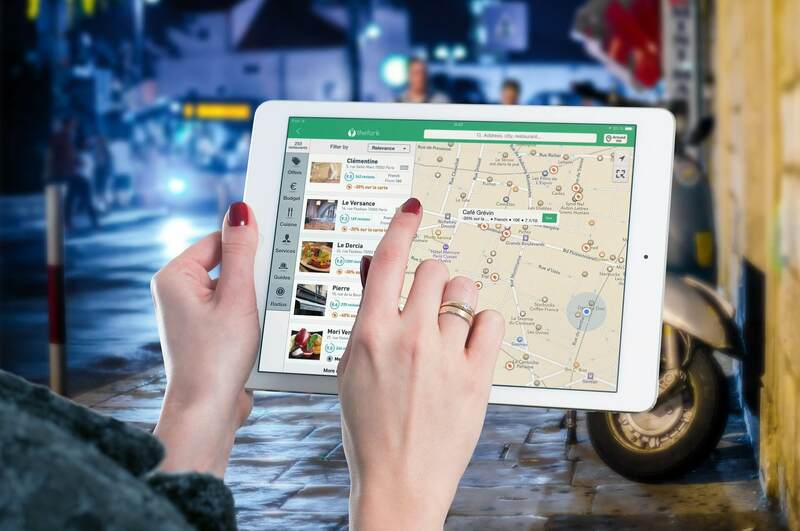 Though it is important to generate positive Google reviews about your business, other mapping services, such as Apple Maps, use Yelp and other local directories to make search recommendations based on location. These directories rely on strength of reviews to point potential customers toward your business. On-Page Signals- Using keywords, maintaining a heavy NAP presence on your website and adding your city and region throughout the pages on the website can strengthen your on-page signal. You also may want to embed a Google map with a marker for your business location into your landing page, and ensure that your website is optimized for mobile devices, which is especially important now that Google has updated its mobile searching capabilities. If you’re looking for help with local search marketing services to increase your online presence, contact Local Search Titan today and speak with one of our qualified local search engine marketing professionals!